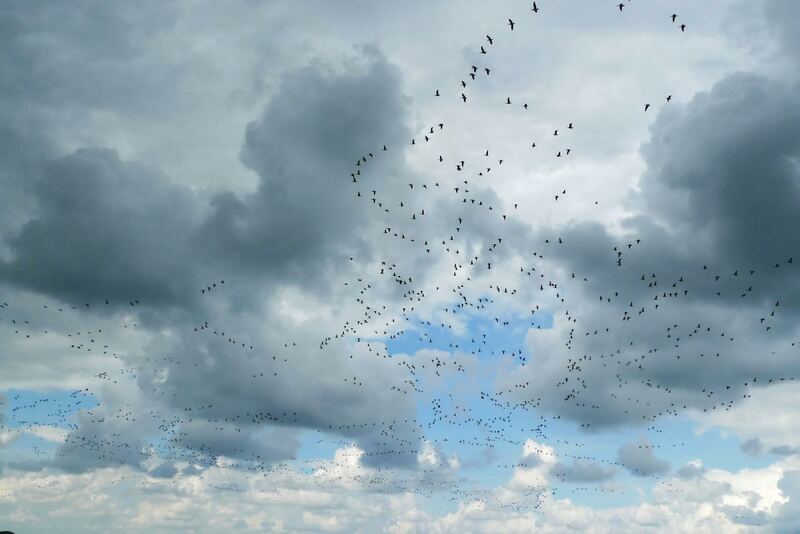 Migratory birds, and people, serve as guides. We follow them. At the end of the 16th century people realized birds migrate, nowadays their routes are recorded by GPS trackers. A cloud of data recently got a name: East Atlantic Flyway. From this moment on the Waddensea is situated at an imaginary freeway. A birds eye view creates a pleasant distance.